Making Lunches for the kids to take to school isn’t my favorite part of being a mom. It is tiring putting together a lunch and hoping they’ll actually eat it while at school! But even if they don’t love what I pack them to eat, my kids do love getting little notes in their lunch. 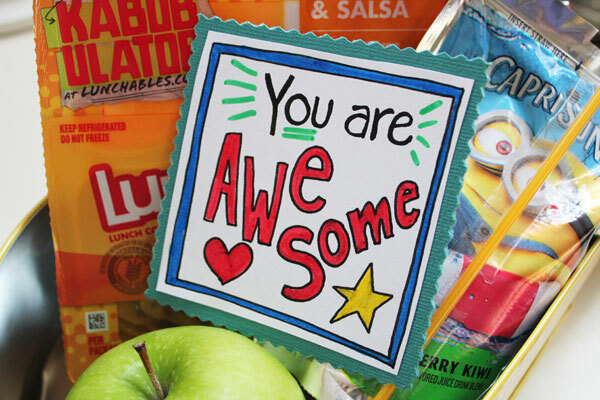 Lunchbox notes let them know that they’re special, and that I’m thinking of them! 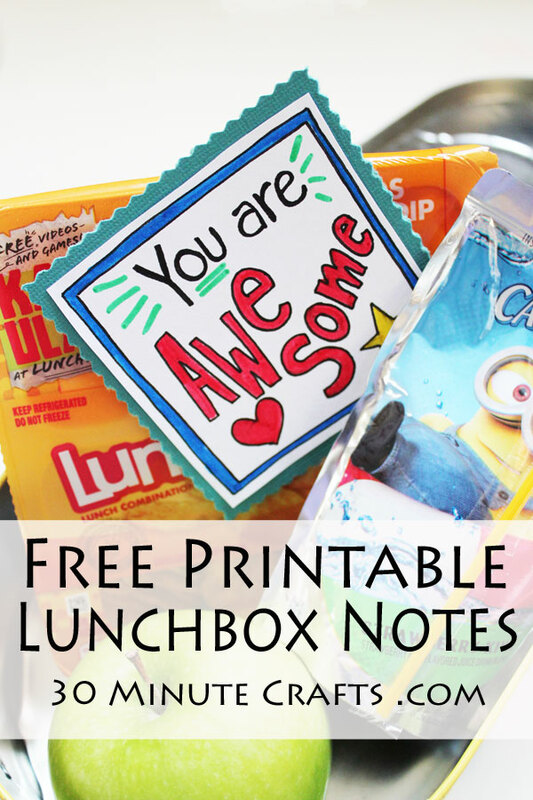 I created this sheet of printable lunchbox notes. 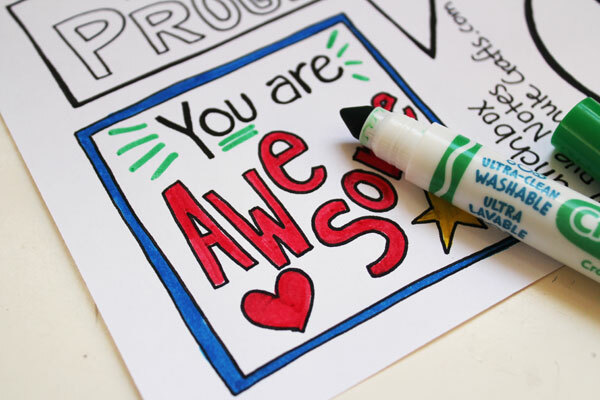 You can print them, color them, and put them in your kiddo’s lunchbox. 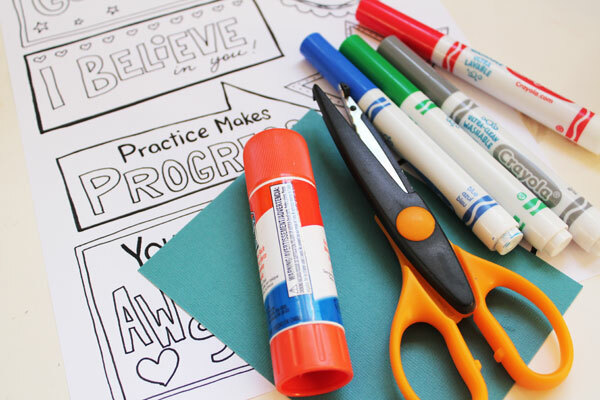 If you’re not into coloring them yourself, you can add a marker or some colored pencils to your child’s lunchbox so they get a meal and a craft at lunchtime! 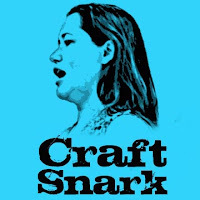 This craft was part of Craft Lightning Week. 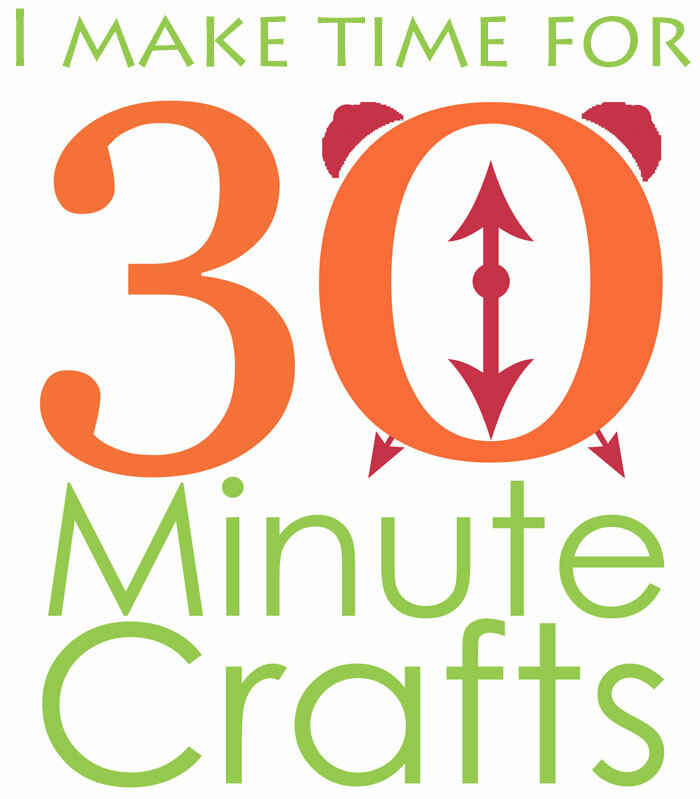 All week long I’m sharing fast crafts for back to school, along with my friends Angie from The Country Chic Cottage and Kara from Happy Go Lucky, and several of our crafty friends. 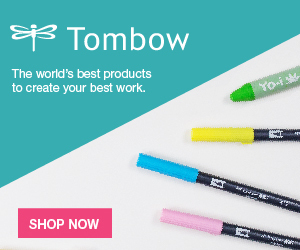 Check out all their fun and fast craft ideas down below! 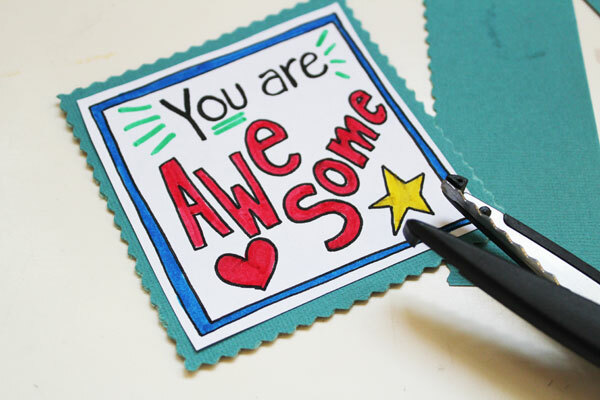 Cut out and glue to cardstock. 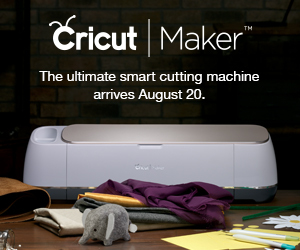 Trim up the cardstock using the zig-zag scissors. Tuck the note into your child’s lunchbox! 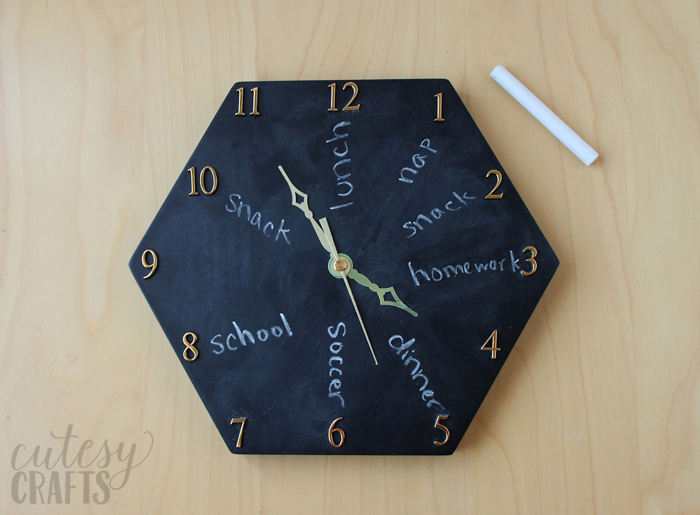 Cutesy Crafts made a chalkboard clock that’s great for helping kids keep track of their schedule. Over at Life Sew Savory, you’ll learn about using Duct Tape to get organized for back to school. 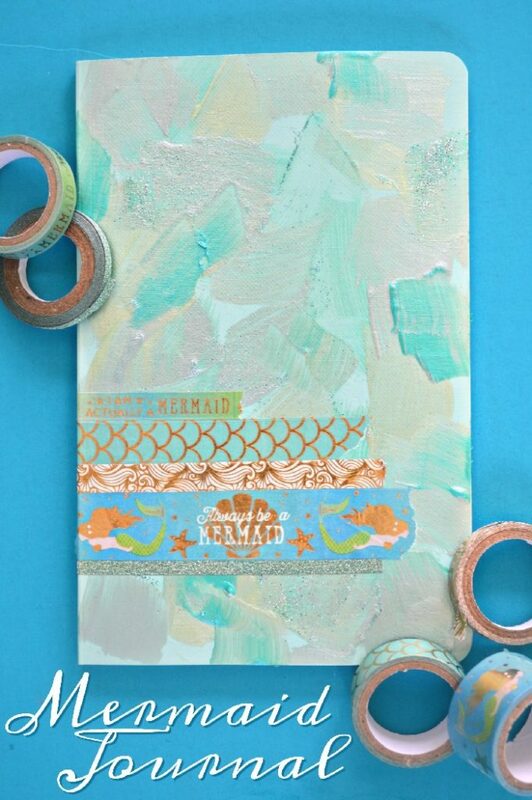 Mad in Crafts whipped up this cute Mermaid Journal. 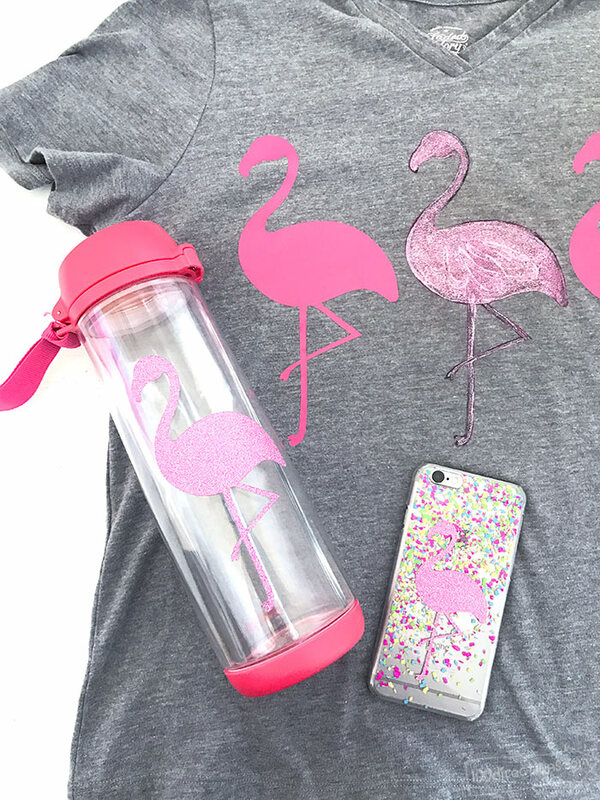 Jen Goode will help your outfit get back-to-school ready with some cute Flamingo Gear. 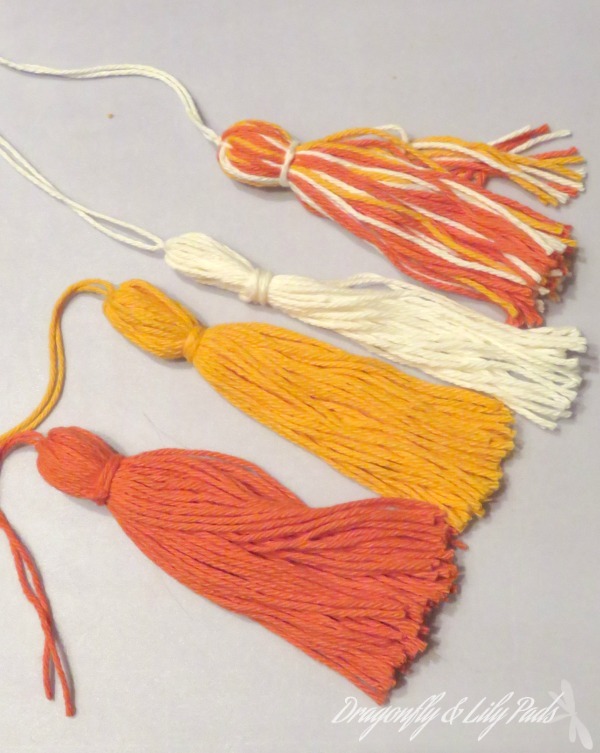 You can make your own backpack tassel with these instructions from Dragonflies and Lilypads. 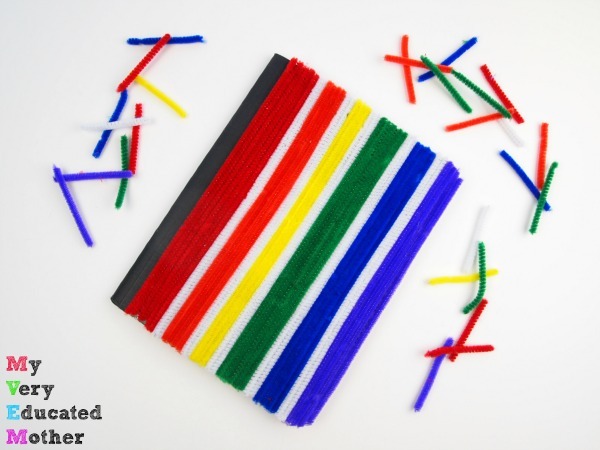 My Very Educated Mother Chenilled a notebook using pipecleaners – an awesome tactile experience for sensory-seekers. 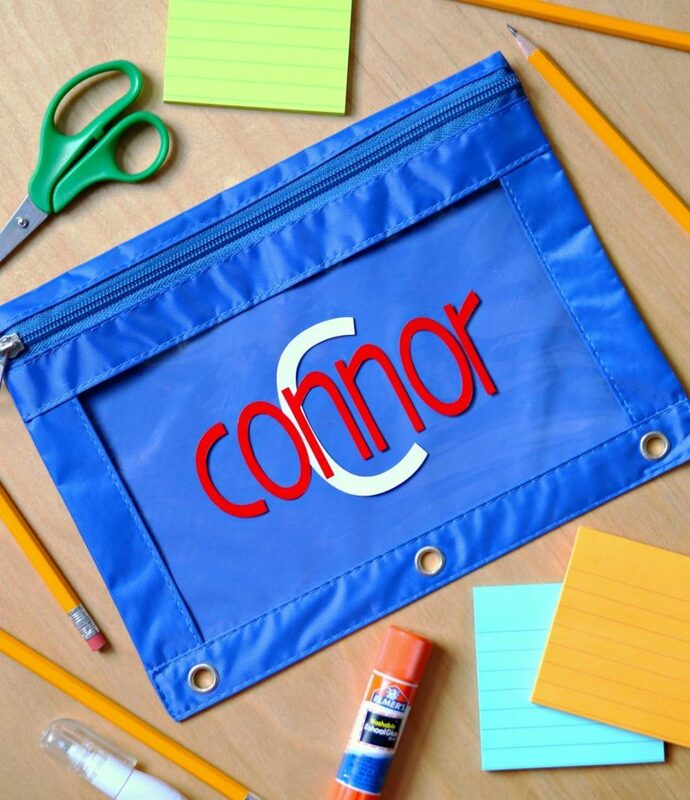 My series co-host, Kara over at Happy Go Lucky is showing how easy it is to personalize pencil pouches. 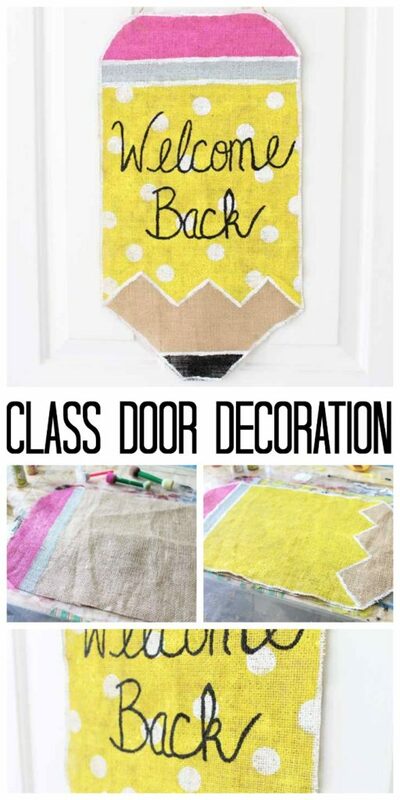 I love this adorable back to school door decoration from my longtime co-host, Angie from the Country Chic Cottage. 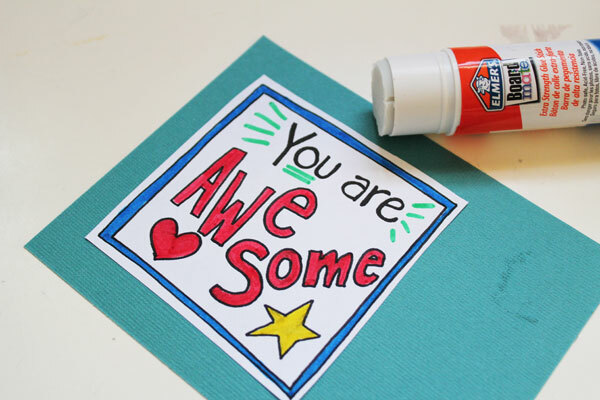 Stop back by tomorrow for more fun and fast back to school crafts! I always love a good lunch box note! 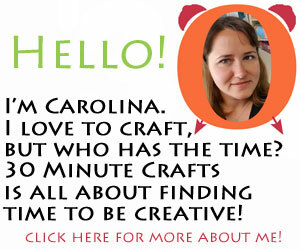 SO many fun ideas!! love them all!